How to Earn Money with Bigly app?  Earn Money with Bigly App. How to use Bigly reselling app. With the help of Bigly reselling app where resellers or any Individuals like Housewives,Homepreneur Disabled Persons, Undergraduate Students or Uneducated can Easily Earn Money with the help of Bigly Reselling and Earning App. Easily Find the thousands of Product collections and trending Products at Wholesale Prices. Select the Products that you want to Resell and then Share the Products with your Peers, Friends, Family or even your Existing Customer Network available on Facebook, Whatsapp, Instagram and other sites. You can add the Profit Margin on the every Products that you want to resell to your customers. You Earn regular money online by adding your own Profit Margin and Redeemable amount available on each Product. So, with the help of these steps you can earn Income with the help of bigly reselling app .